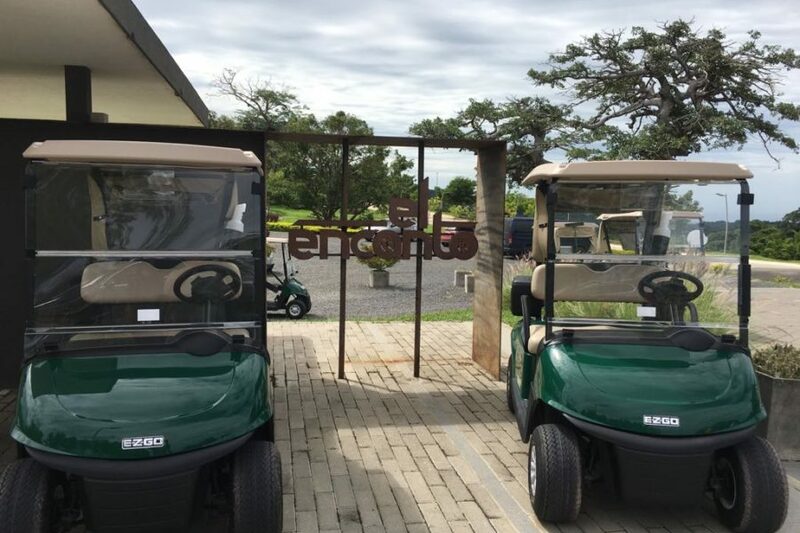 Congratulations to El Encanto Residential Country Club in El Salvador on their brand new E-Z-GO RXV Fleet! 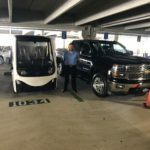 We are excited to see that the staff and members are already enjoying the vehicles and we cannot wait to hear some of the feedback that you are receiving about the new cars! El Encanto Country Club is the heart of the complex, a 30,000 square foot infrastructure and main center for social activity for all its’ members,offering restaurants, bars, reception areas, a fully equipped gym, 4 tennis courts, a semi-Olympic pool, infinity pool, a children’s pool, and an 18 hole golf course, driving range and 2 putting greens. The Country Club matches and surpasses the luxury and comfort levels of the most prestigious country clubs around the world. 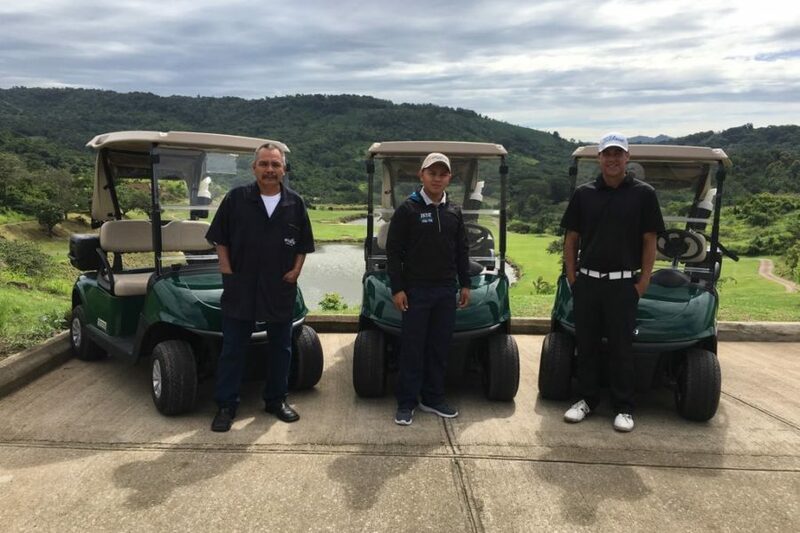 The golf course at El Encanto is the first championship golf course built in over half a century in El Salvador. 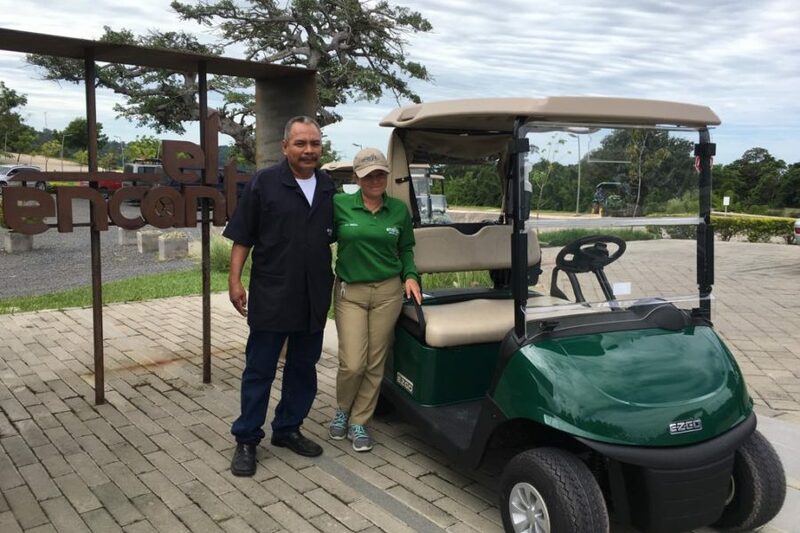 It was designed by the legendary architect Perry Dye, one of the most internationally renowned golf architecture firms. 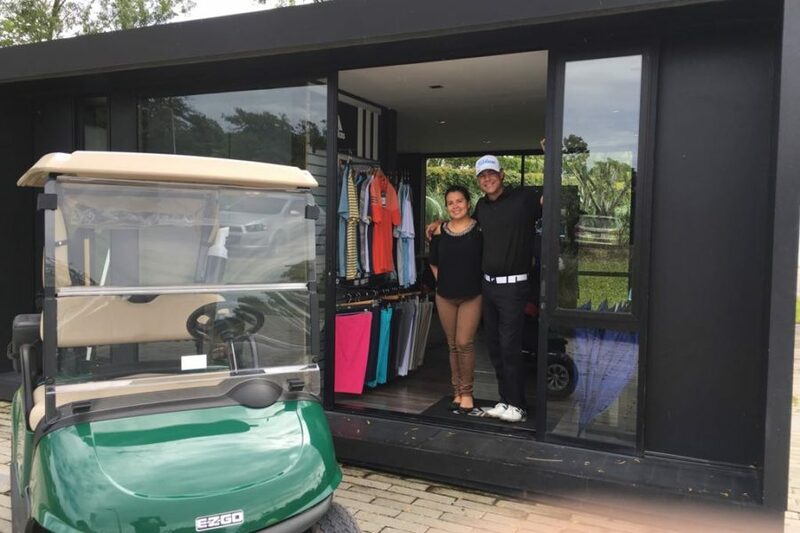 Their 18 hole golf course, developed following PGA standards, offers stunning views, and is complemented with a complete practice facility.